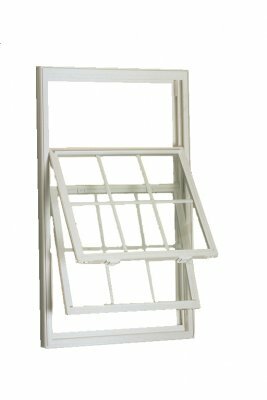 A sash window with an antique look. 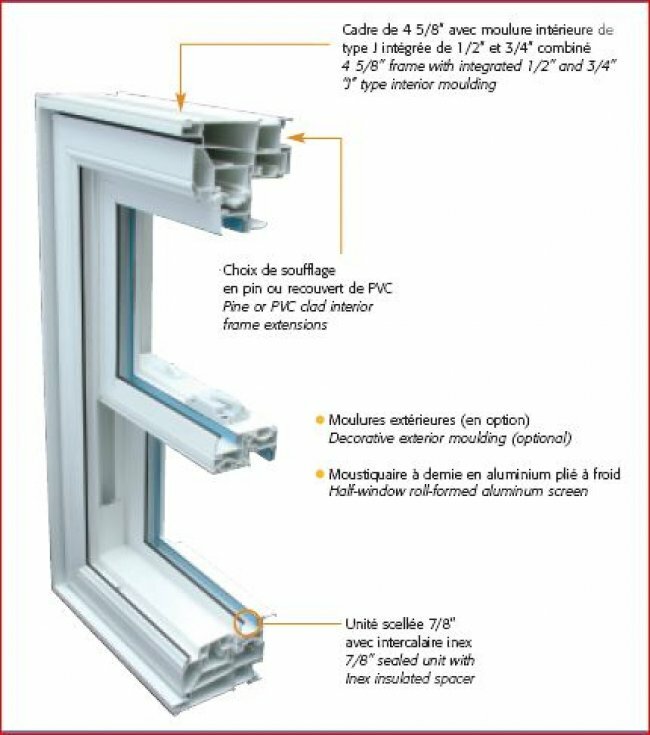 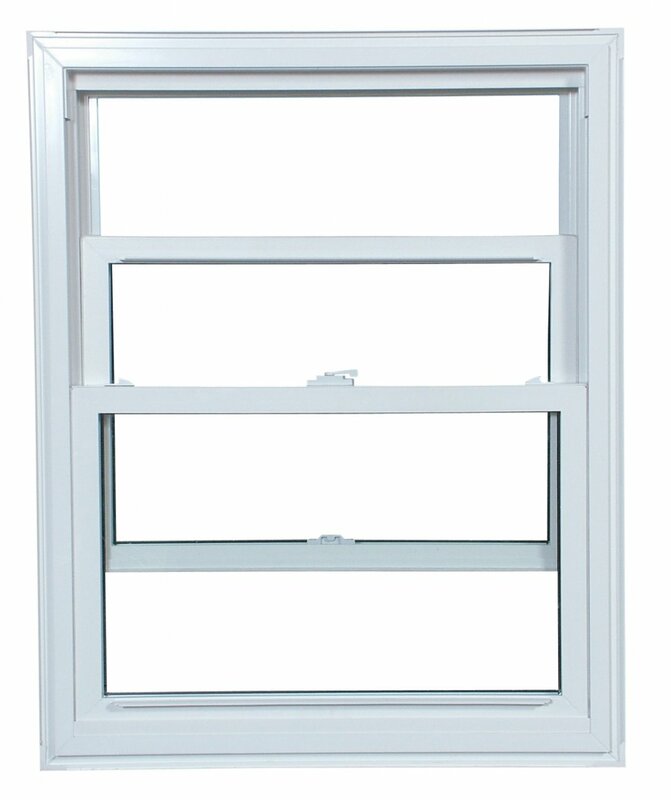 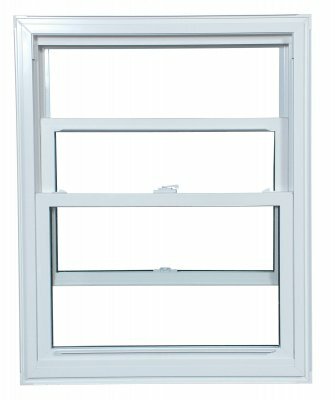 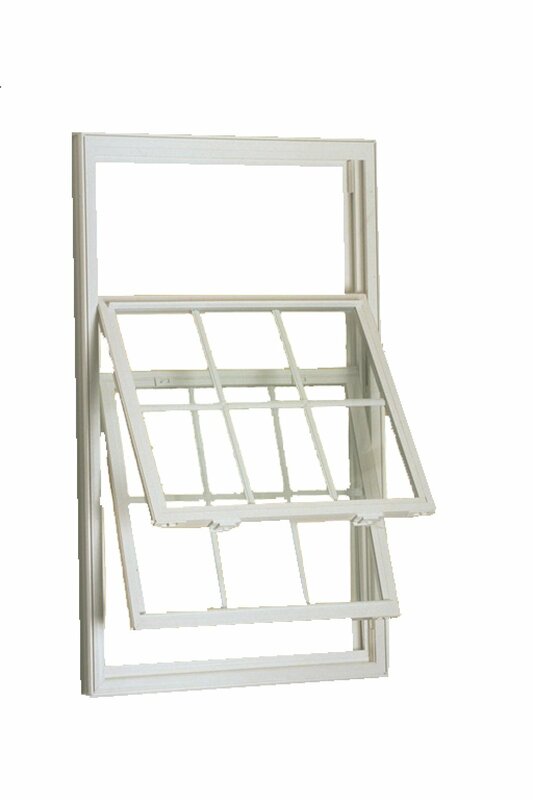 This type of window is equipped with a spring device which makes it easy to handle and allows the sash to stay to a desired position. The sash swings in for cleaning.